One of the most important thing for day to day business is surely Email. And for that, cPanel have something special for you! 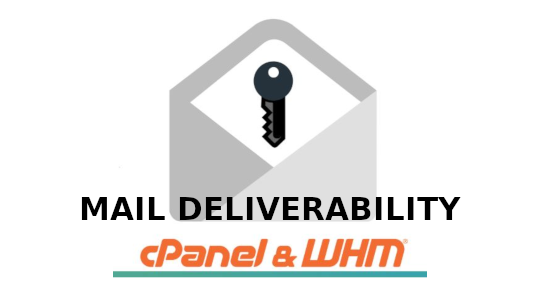 Email Deliverability is one of the newest feature of cPanel, available from version 78. It’s designed to help users keep their legitimate emails out of Spam folders. 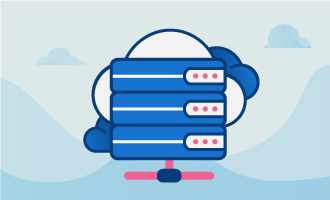 If you’re running server sending out Emails, then it is vital to have proper configuration to have successful mail delivery. This means that it’s far more likely your emails can be successfully delivered for your daily customer. No one want a unhappy customer. How Email Deliverability can help? 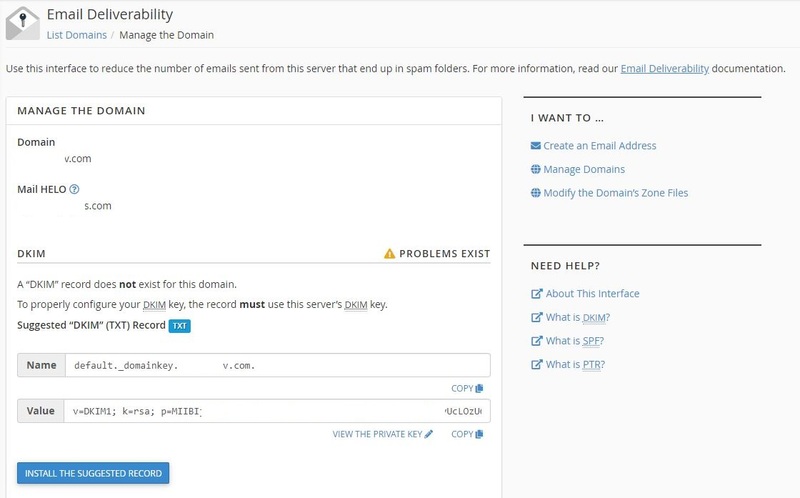 The new email deliverability feature, in cPanel, will help you to ensure that you have the technical elements in place. Which allow other email servers to recognise your domain as trustworthy. 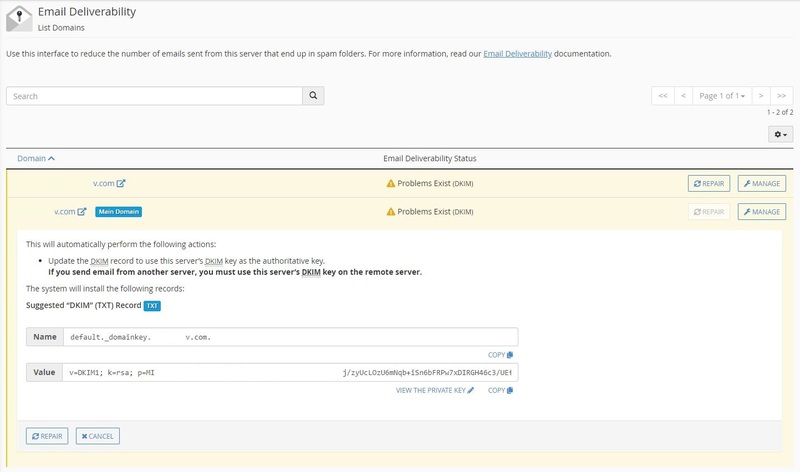 Simply by opening the cPanel’s email deliverability function, it will automatically flags issues that could harm Emails deliverability. All that, by checking proper RDNS, DKIM and SPF configurations. The first section looks at your email related DNS records (RDNS). Naturally, cPanel can only analyse these if the system controls your mail related DNS records. If cPanel detects a problem with these records, then it will flag it up in this section. Under certain circumstances, you can choose to have cPanel repair the errors automatically, by prompting the modification needed. This allowing you to review and customise the changes that it is going to make before they are carried out. Depending on your server, the repair process can take up to five minutes. You can only update one domain record in the same zone at a time. However, if two domains have records in different zones, these can be updated simultaneously. The same setup is in place when it comes to managing your Domain Keys Identified Mail records (DKIM). Used by mail server, these records are used to identify trusted servers. Reducing the risk of Emails being caught in spam filters. If you don’t have a DKIM record, the new cPanel interface can generate one for you. Treat this DKIM key with care though. Exposing it to others could allow them to send email in your name, harming your reputation as a safe and trustworthy sender. 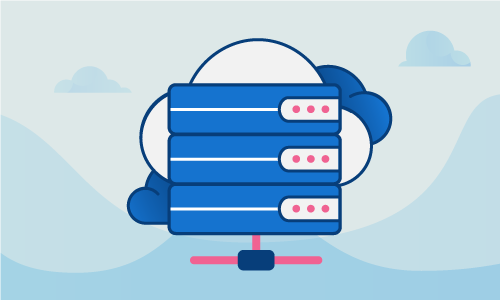 Similar useful settings also exist to allow you to manage your server’s Sender Policy Framework (SPF). What if the DNS are managed on a remote server? In some case, the DNS may be managed from a remote server. Which means that cPanel won’t be able to handle the DNS changes for you, by using the repair function. In such scenario, the required configuration for DKIM and SPF will be prompted by cPanel. They will need to be manually updated into the proper DNS zone. Overall, this new cPanel feature is undoubtedly a great way to handle the deliverability of your email at a glance. It allow to quickly identify, and resolve, any issues which may be impacting the success of your email delivery.